Dia&Co, an online apparel subscription service for women in the “Plus Size” category, has raised $70 million in new funding, including a $30 million Series B round it hadn’t previously disclosed. 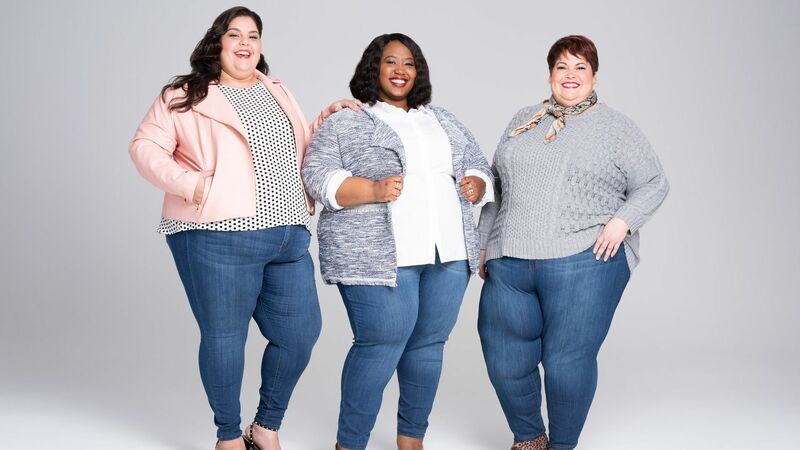 Why it matters: Nearly 70% of U.S. women wear a size 14 and up, and yet apparel for them is only a fraction of what’s available on the market. In addition to its subscription service, the company has also developed 10 in-house apparel brands of its own (and in partnership with others such as tennis star Venus Williams's EleVen brand) because of the lack of supply in the market, says co-founder Nadia Boujarwah. Though it currently only sells its apparel lines via its service, Dia&Co is not dismissing the possibility of selling them via other retailers. The deal: Union Square Ventures led the company's latest round, and managing partner Rebecca Kaden will be joining Dia&Co's board of directors. The company has also hired Francis Nzeuton, previously at Amazon, as its chief financial officer. The story has been corrected to show that the Series B was $30 million.